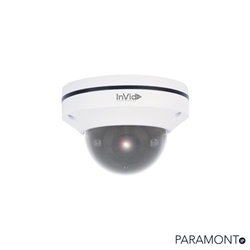 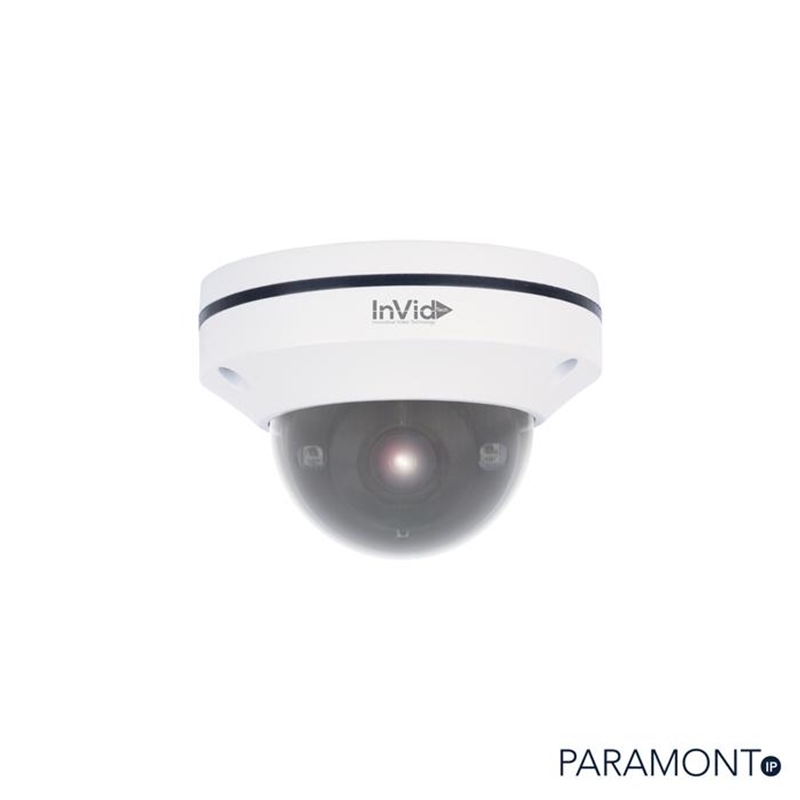 The 2 MP Starlight Mini PTZ Dome camera features a 1/2.8-in. STARVIS™ CMOS imager with a 4x optical zoom lens, and provides an all in one solution for capturing video surveillance for indoor and outdoor applications. 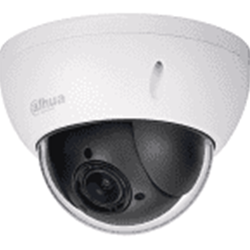 The camera uses the H.265 video compression standard to improve encoding efficiency while preserving high-quality video. 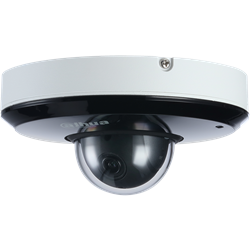 The PTZ camera is equipped with quick and accurate pan/tilt/zoom control and True WDR for applications with direct sunlight or glare.